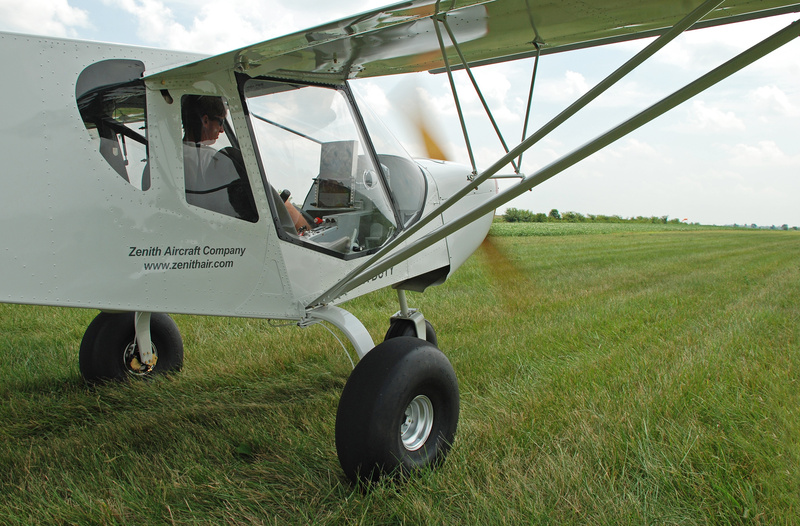 The STOL CH 750 Super Duty is the latest model in the Zenith high-wing lineup. 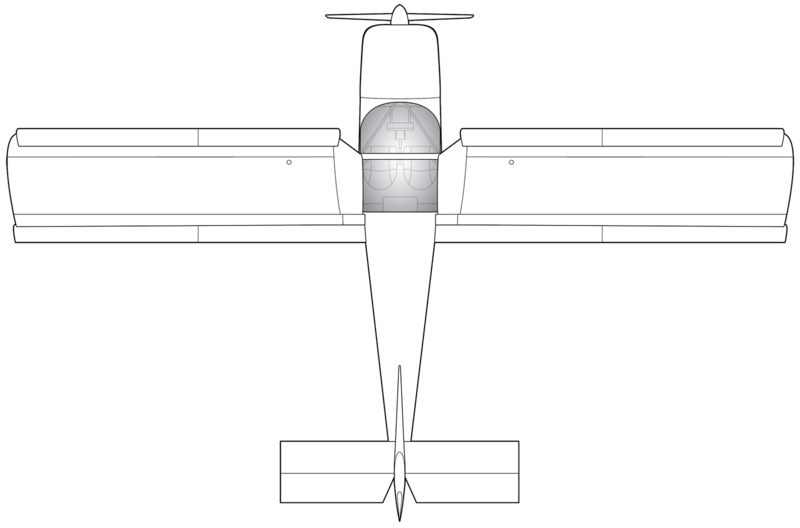 The family resemblance between the STOL CH 750 Super Duty (SD) and the original STOL CH 750 light-sport aircraft is obvious, but the Super Duty offers a much increased useful load, the addition of a jump seat in the big rear cabin area, and more powerful engine choices for maximum short take-off and landing (STOL) capability. 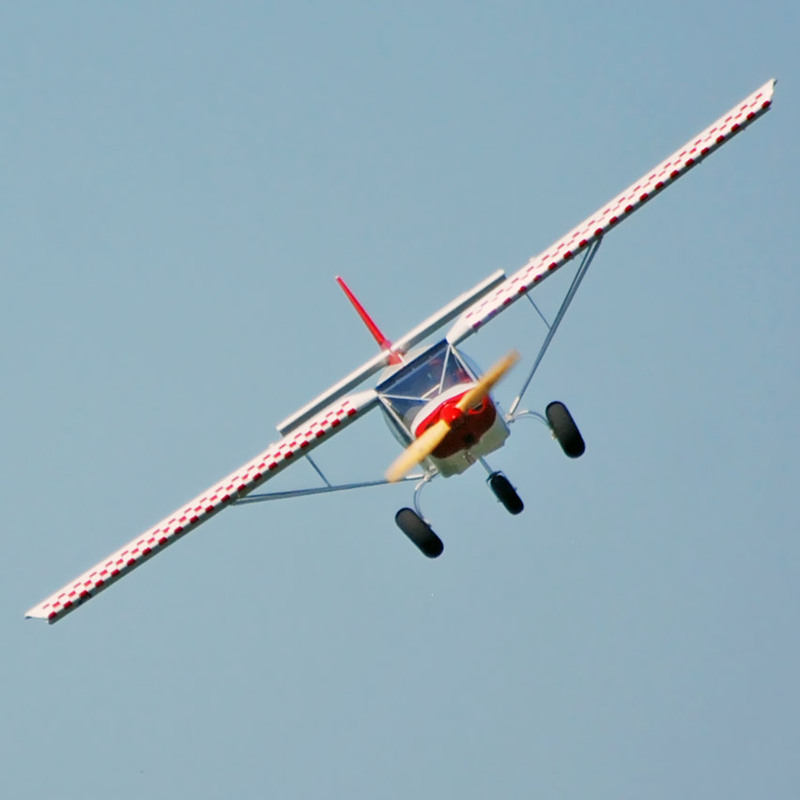 Like its predecessors, the STOL CH 750 SD offers extraordinary STOL performance. The factory demonstrator aircraft can take off in only 115 feet with 205 horsepower. It climbs at 1,350 feet per minute, and cruise speed is respectable at 105 mph in stock configuration (with bush tires). The landing roll is just 150 feet. The 34 mile per hour stall speed means the airplane excels at slow flight, with excellent maneuverability right down to the gentle, mushing stall. The Zenith Aircraft prototype STOL CH 750 SD is powered by a 205 hp IO-375 engine from Aero Sport Power. Like all Chris Heintz designs, the Super Duty is not designed around any particular engine, which gives you the freedom to choose the engine that best fits your performance needs and budget restrictions. The suitable range is 150-230 horsepower. Like the other Zenith CH 750 models, the new Super Duty offers a huge cabin, side-by-side seating, easy cabin access though two big swing-up bubble doors, adjustable seats, a raised skylight, and lots of head room. Over the nose visibility on the ground is excellent because of the tricycle gear, and the direct-linkage steerable nosewheel makes ground handling easy. 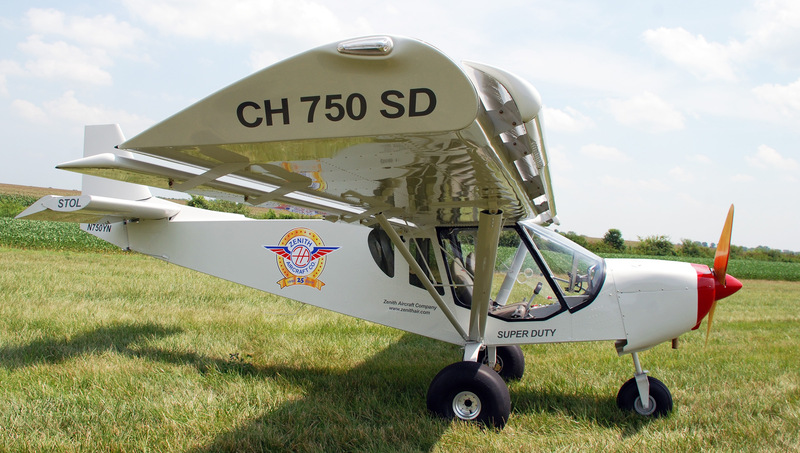 The CH 750 Super Duty features the fixed leading-edge wing slats and full-length flaperons which are common to all Zenith STOL designs. Both these features contribute to the slow flight handling that makes these airplanes so good at STOL operations; the slats increase lift at high angles of attack and the flaperons give more flap surface than simple flaps alone. The Super Duty wingspan is 33 feet 5 inches long, which is 3 feet 7 inches longer than the original STOL CH 750‘s wingspan. This increases the wing area to 162 square feet, adding load carrying capacity while keeping best-of-class short takeoff and landing capability. The Super Duty takes off in only 15 more feet than the original STOL CH 750, but can carry 135 pounds more! 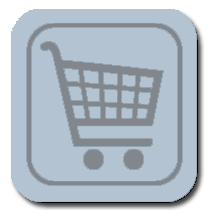 The 1900 pound gross weight gives a useful load of 800 pounds. Zenair and Full Lotus floats are available for the Super Duty, and give an even higher 2,200 pound gross weight. The Super Duty cabin is 42 inches wide, and the standard bubble doors add another 8 inches, for a spacious total of 50 inches (over four feet). The front seats are adjustable, so no matter your size you can always reach the rudder pedals. The STOL CH 750 has always had a large rear cabin area, but on the Super Duty model there is room for an extra person back there. With the rear jump seat you can take another person along for the ride, or carry up to an additional 200 pounds of baggage. Below is a video of the first flight of the Zenith CH 750 “Super Duty” sport utility aircraft. Zenith Aircraft Company is always updating its kits to make them easier to build, and the CH 750 Super Duty is the easiest to build yet! Almost every hole in the kit is already drilled to its final size. This minimizes marking, measuring, and drilling, and lets you focus on the fun of seeing the airplane come together before your eyes. Blind rivets are the primary fasteners used in the kit. They are extremely simple to set; anyone can learn how in five minutes or less. We estimate that building the kit should only take the average builder around 250-300 hours.